Get the latest news & Goodies! 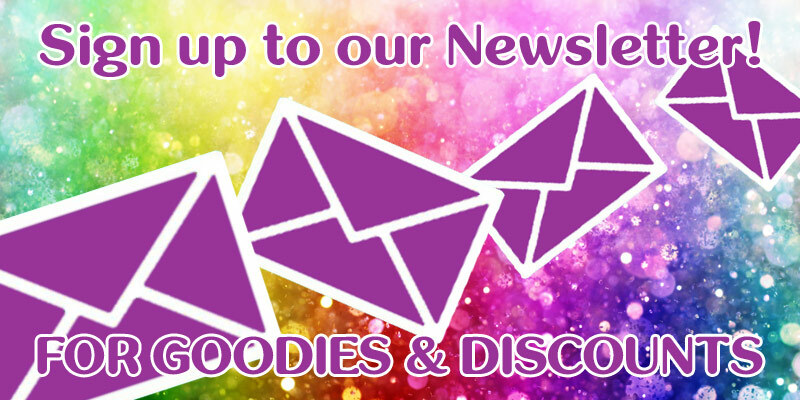 Sign up to the Glitter Body Art newsletter for regular discount codes & goodies! Along with news about our latest products or events we will be attending.